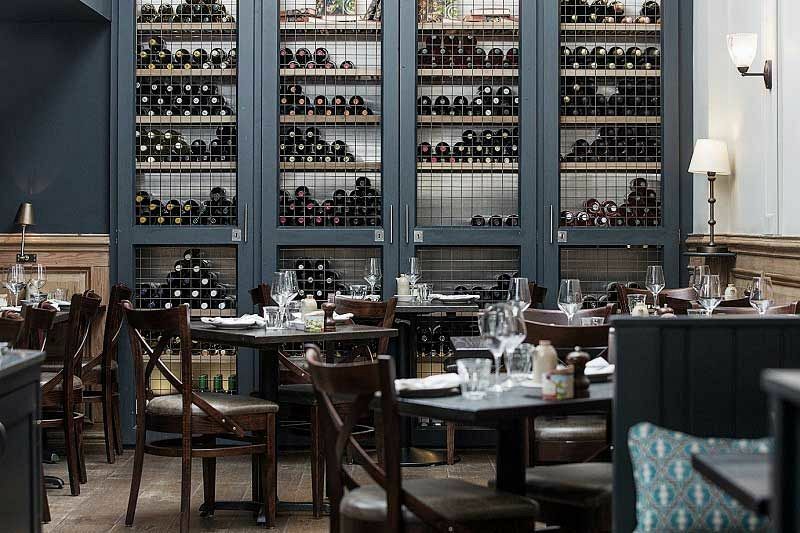 If you’re looking to enjoy a sophisticated dining experience this festive season, then look no further than this outstanding French Brasserie restaurant located in London’s vibrant Charlotte Street. It’s the perfect venue for an exclusive celebration, where you and your team will be able to dine in the comfort of your very own private space. 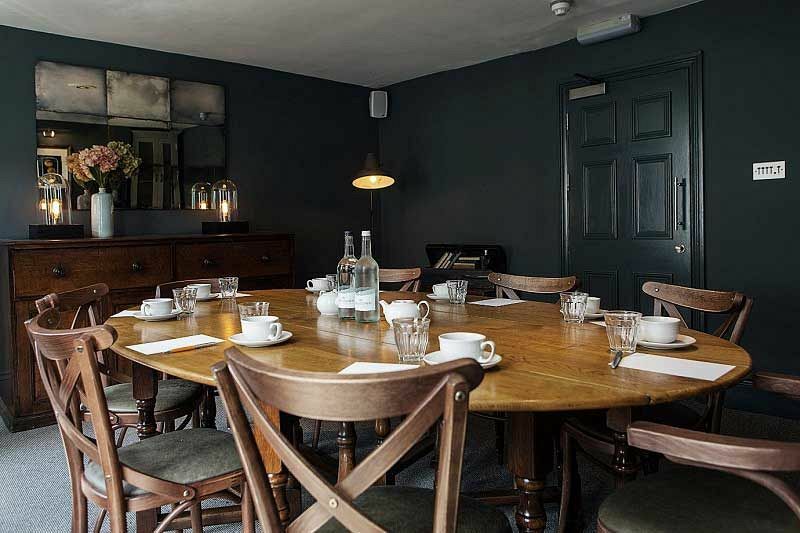 Ideal for groups of 16 – 40 guests, the restaurant’s private dining rooms offer that extra special touch, in a comfortable and laid-back atmosphere. Alternatively, you may even like to hire the entire venue out if you have a particularly large group of up to 130 guests. With options for a festive lunch or a Christmas dinner available this year, there will be something to cater for everyone’s festive dining requirements! 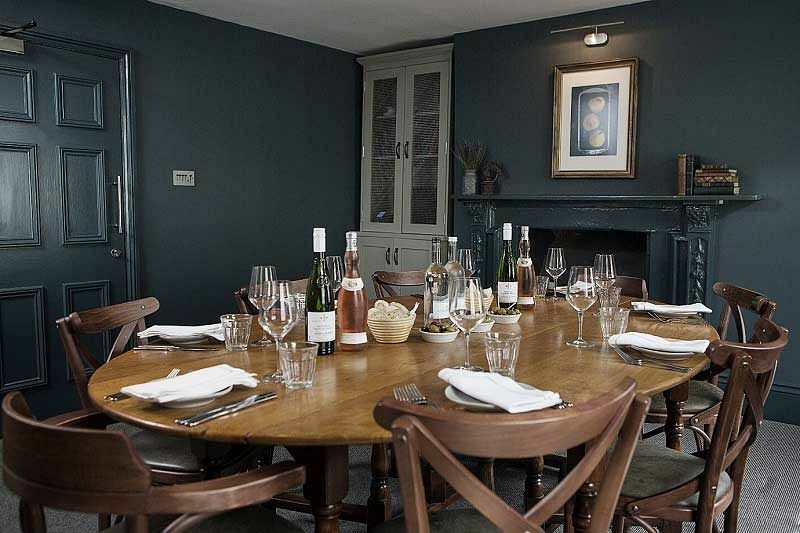 On the day of the event, you’ll be provided with a warm welcome on arrival and shown to your private dining room, where you’ll instantly soak up the authentic French surroundings and relax with friends and colleagues away from the work place. Included in this tasty package is a delectable three-course meal that’s followed by petit fours and freshly brewed tea and coffee. This spectacular restaurant is part of a successful chain owned by one of Britain’s most respected chefs, Raymond Blanc OBE. Highly regarded for his mouth-watering French cuisine, this year’s festive menu offers a sensational array of sumptuous choices which will be sure to delight and amaze with full and rich flavours. Each dish will be expertly created using the finest, seasonal ingredients which have been sourced from some of the best producers and farmers in the country. Bottles of wine are available to pre-order in advanced so that they’re ready and waiting for you on arrival. There’s an excellent choice available which includes Champagne, Red and White wine to complement your meal. 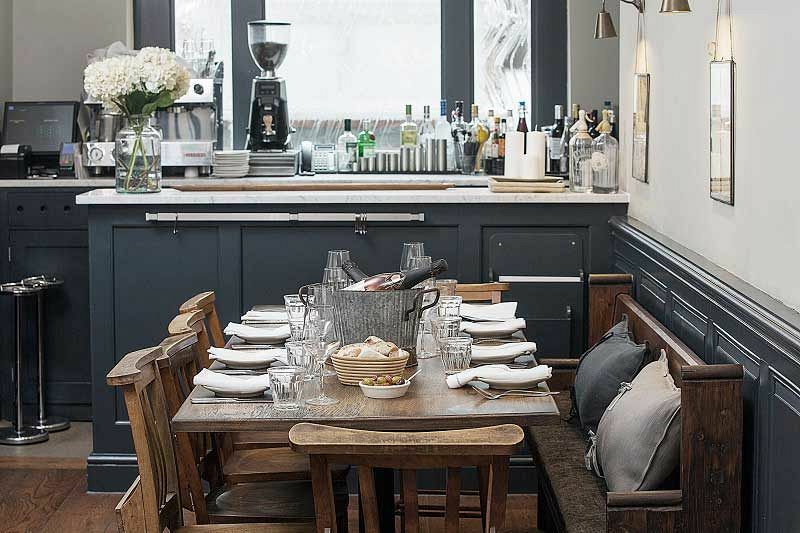 Send an enquiry through to this Charlotte Street venue today to book your private dining room at this exceptional French Brasserie restaurant! Please note that minimum spends apply for exclusive dining parties.